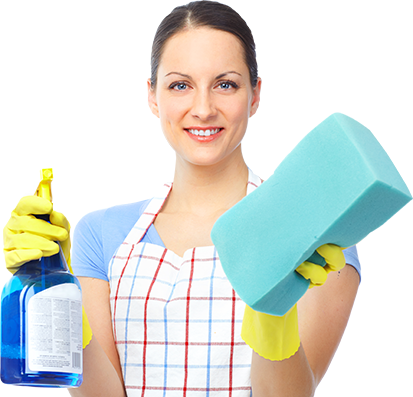 Orderly Home Cleaning provides you an outstanding and professional house cleaning and organizing service. We transform your messiest Closet, Dresser Drawer, Pantry-room or your Garage into organized, sparkle clean space. 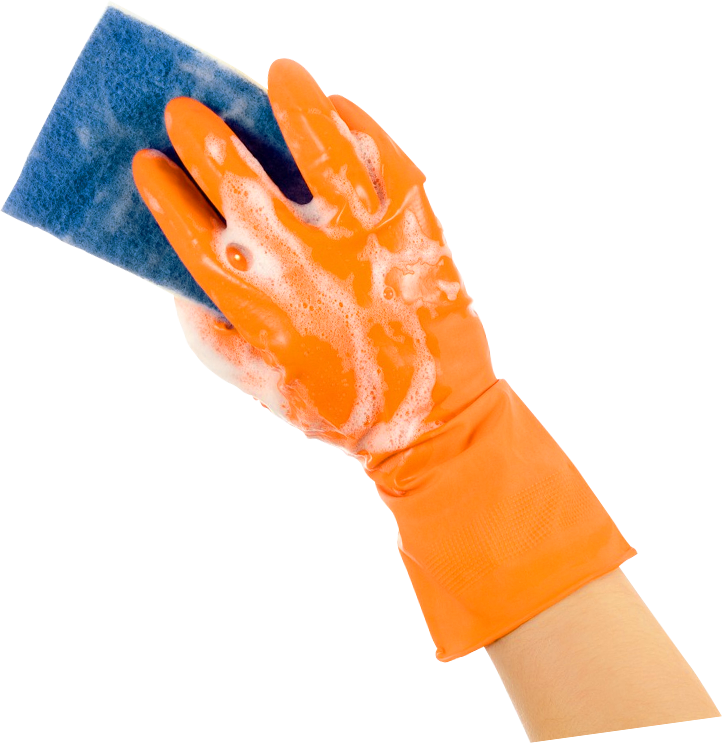 With Orderly Cleaning Service you can opt for daily, weekly, bi-weekly, monthly, move in-out, seasonal and one time cleaning. 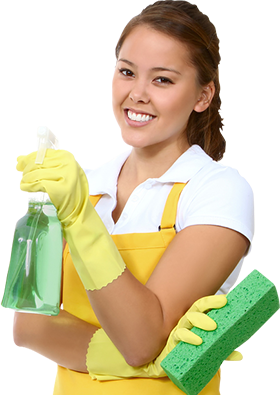 Orderly Home Cleaning Services also offers you organizing service, packing or unpacking in your stressful move in-move out. Our rates are reasonable and affordable. 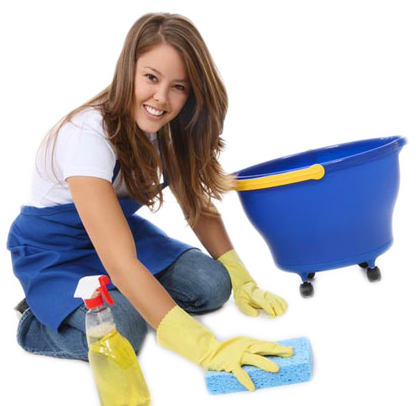 Everyone can benefit from our top-quality house cleaning service.